2016: Marcia Brady got to dance on Dancing With the Stars, fulfilling her second biggest dream after big dream #1: meeting Davy Jones of The Monkees. Jones died in 2012 — four decades after wowing The Brady Bunch — but the Monkees have been surprisingly enduring. Because the four lads TV people assembled to cash in on the Beatles craze were actually a talented bunch with real musical chops — Michael Nesmith, Micky Dolenz, Peter Tork and Jones could play. 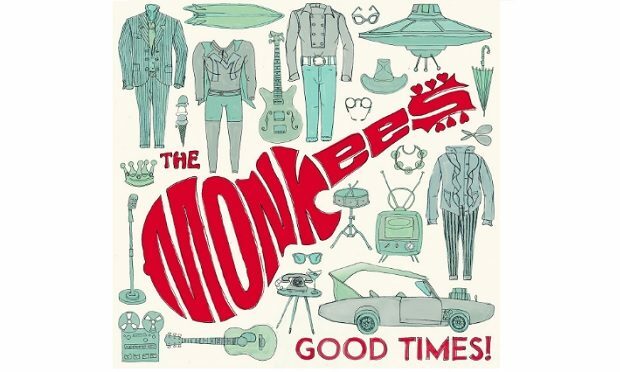 The 2016 single “Me & Magdalena” below is off The Monkees 2016 album Good Times — the band’s 12 studio album. And it placed above Lady Gaga and Ariana Grande on Rolling Stone‘s Top 50 Songs of 2016. Look, not even Nostradamus would have predicted that The Monkees would have the #18 best song of 2016 in Rolling Stone‘s top 50. 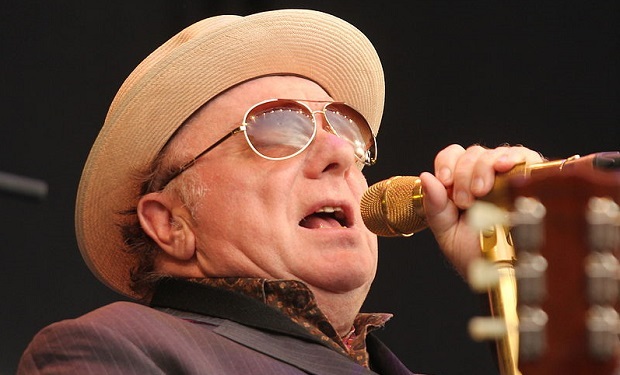 But the band’s influence permeates roots-rock music and in an exemplary scenario of getting back what you give, Nesmith got this song as a gift from Death Cab for Cutie’s Ben Gibbard.